Jane is a ‘go getting’ girl with a passion for property. 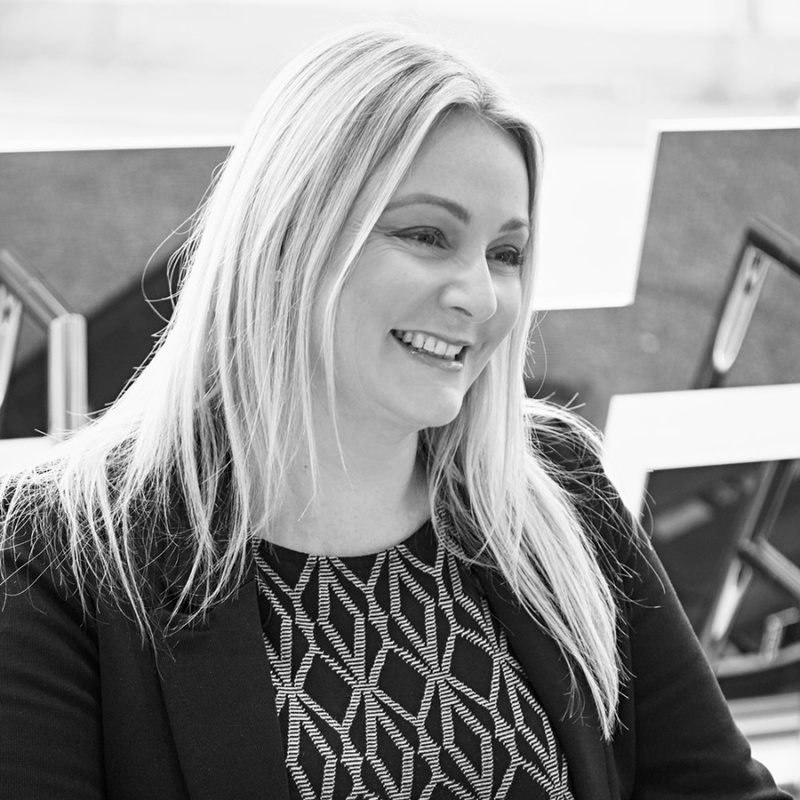 Having worked in various sales and letting environments she brings a dynamic edge to our property management business. She lives locally with her family and enjoys keeping fit and travel, in particular city breaks when she has any spare time! Jane has a very caring nature and will always go out of her way to be the very best she can.